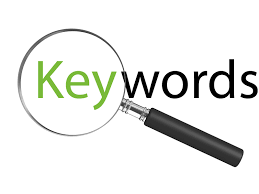 If you want to successfully optimise your website, you need to select the right keywords. Using programs like Google AdWords Keyword Planner allows you to search for keywords but it also comes up with keywords for you and tells you information like how many people search for that particular word or phrase. The term ‘keyword stuffing’ means that the keyword has been overused. If you put a keyword in every sentence, then the search engines are going to take this to be spam and you may actually rank lower on Google. Google is now also using special semantic search called Latent Semantic Indexing (LSI), the program can recognise content without the need for keyword repetition and stuffing keywords. The problem with this is when you want to rank a certain keyword but fail to focus the text on the intended subject. 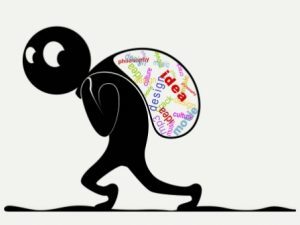 This is related to the quality of your work, if your work has high levels of plagiarism or is heavily influenced by another article or website then this could cause it to not be as optimised. Optimising content is not just about writing relevant content and matching keywords, it’s also important to include title tags and meta descriptions. The crawlers in the search engine will be able to pick up on your keywords and your website better if you include your keywords in both. Adding external links to your content is important, but the quality of these links is far more important than the quantity. You need to use a link that is relevant, well ranking and has a good reputation for being a reliable source if the search engine thinks the link is spam your website is likely to rank lower. Don’t use internal links purely to just have them in the article, make sure they are also relevant to the content. 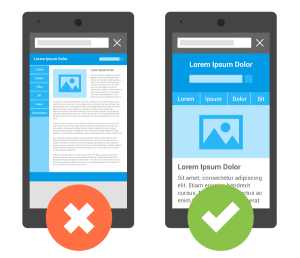 SEO is about more than just content and keywords, the quality of your website plays a huge part of the optimisation process – especially its performance on mobile devices as Google can recognise when your site is not mobile friendly. It can also be affected if your website is slow at loading. 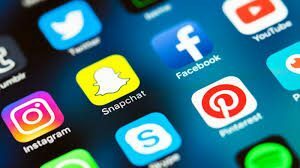 When posting your links on social media it is important to try and get the attention of people with particular influence; bloggers, celebrities, and people with high follower counts could all benefit your SEO. The content would be seen by both your target audience as well as the search engines.